In just a few years, cold brew has become the must-have summer drink all over the world. 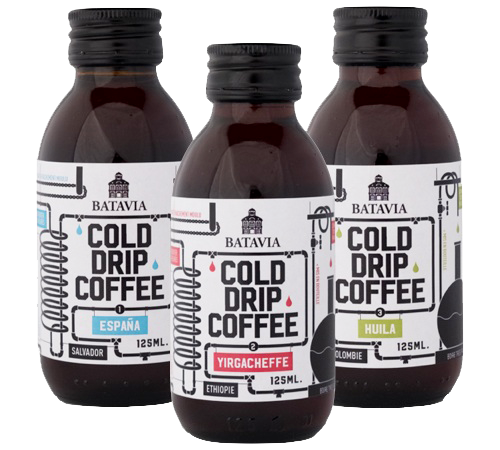 Unlike traditional iced coffee, made of espresso poured over ice, cold brew coffee is made without heat and drip-filtered for around 20 hours. 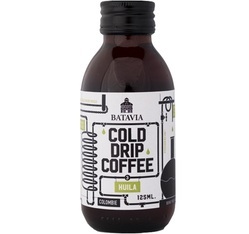 The cold brew process extracts as many flavours as possible, giving your drink an intense, complex aromatic palette. 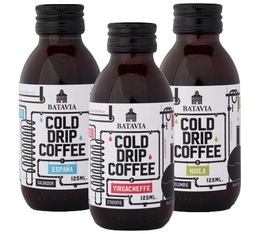 Browse our selection of cold brew ready-to-drink coffee, including products by the brand Batavia.